ClosingCorp announced that it has agreed to integrate data from ALTA’s Title & Settlement Agent Registry (ALTA Registry). ALTA launched the ALTA Registry in 2017 as the first national database of title insurance agents and settlement companies. 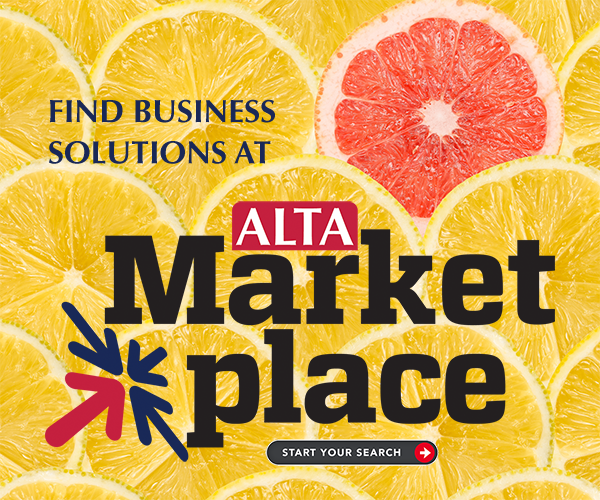 In addition to contact information and branch locations for agents and title companies, each ALTA Registry listing also includes a unique location identification number, the ALTA ID. The availability of unique ALTA IDs allows lenders to have access to branch location details, accurate legal entity names and direct contact information for underwriters to request authorizations and approvals. In addition, because the ALTA ID is the same across the service, lenders can check who is licensed for what with speed and confidence.